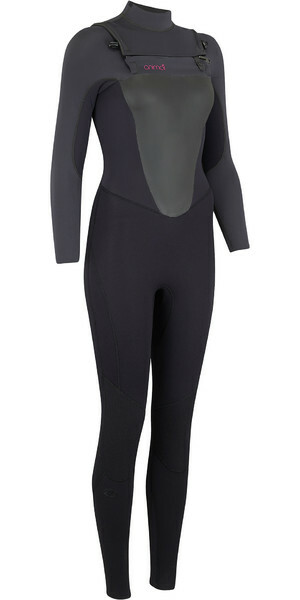 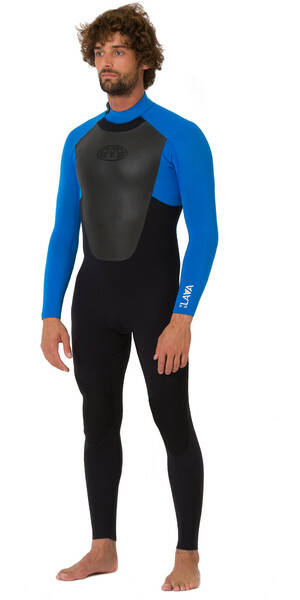 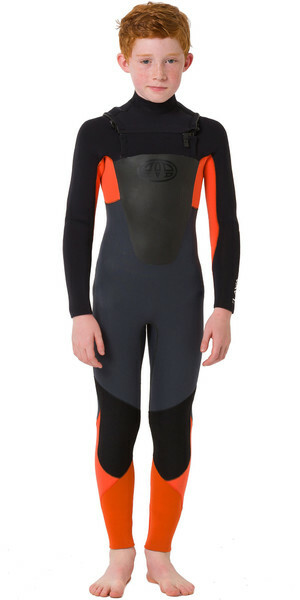 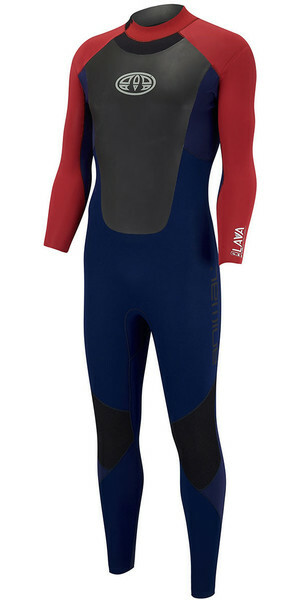 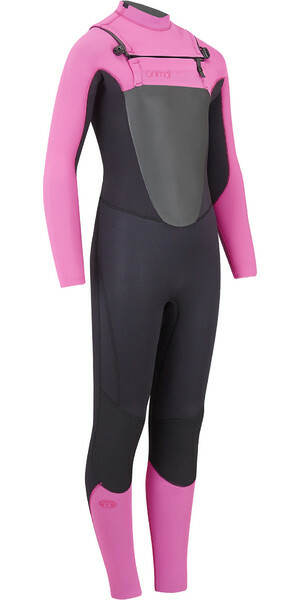 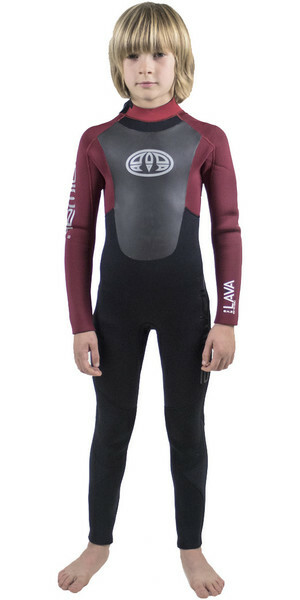 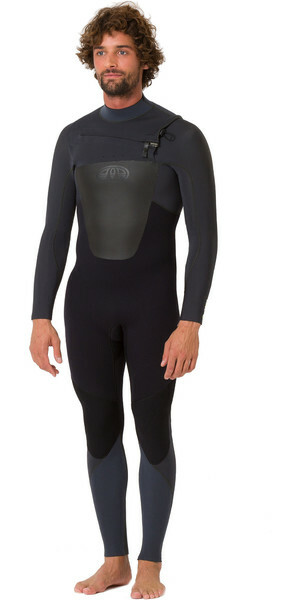 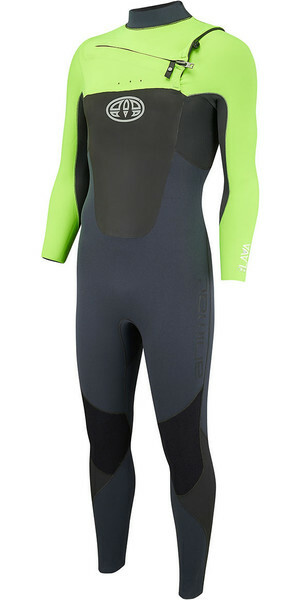 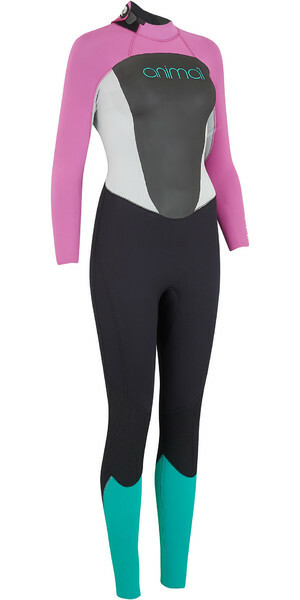 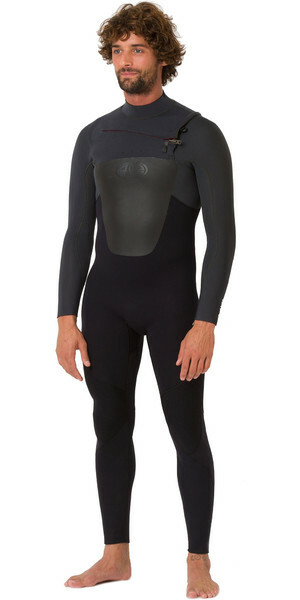 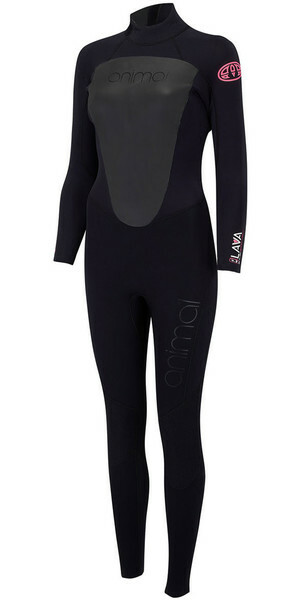 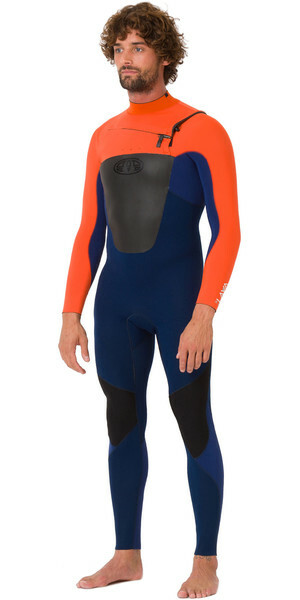 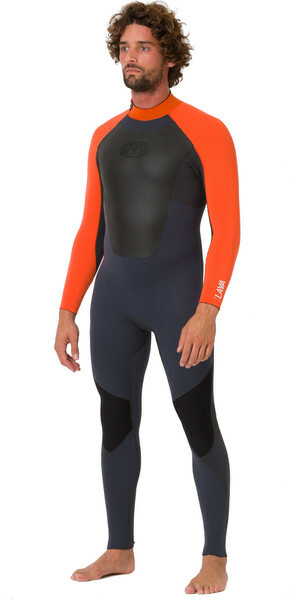 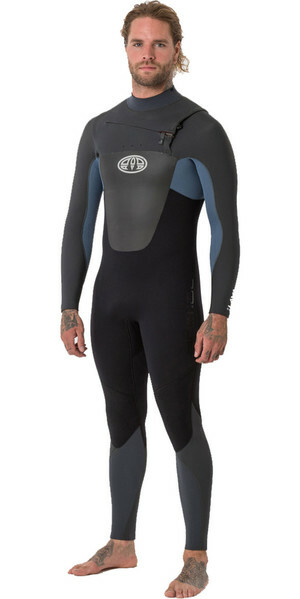 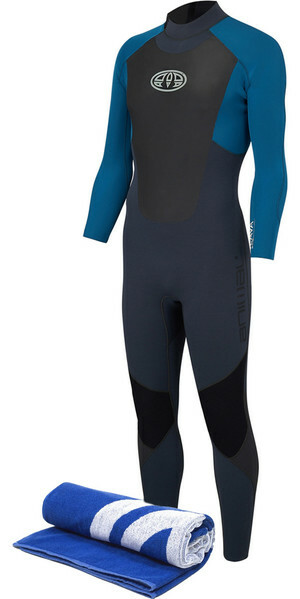 The Animal Lava wetsuit is available with either an Overhead Front Zip, or traditional Back Zip entry. 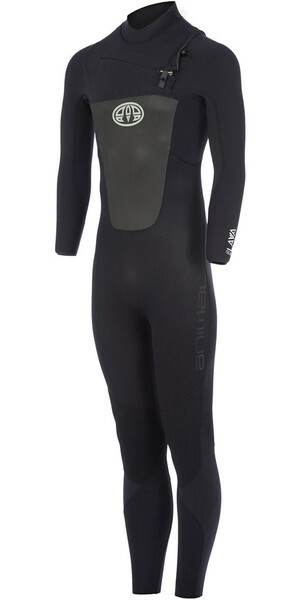 The former giving complete flexibility in the back panel; minimising restriction and maximising performance. 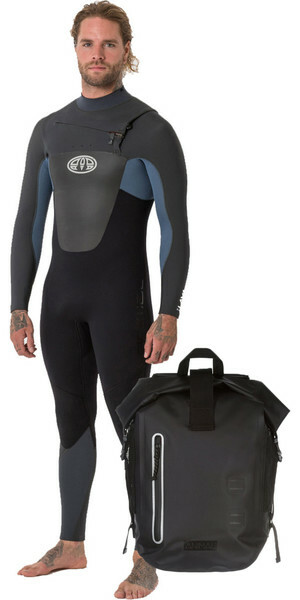 Both incarnations feature a super soft Seal Skin neck to reduce rub, durable AK knee pads and the highest level of stretch in their exclusive A-Flex neoprene.